Birmingham’s NEC hosted its annual Care Show earlier recently with a new addition: the Dementia Care Show. This all-new section of the show presented state of the art products and services that work to support people who suffer with dementia, as well as those who care for them. As a part of this show, the new Ascot Gainsborough Specialist Bathing range was displayed – a bathing suite specially designed to help those with dementia continue to live a fulfilled life. 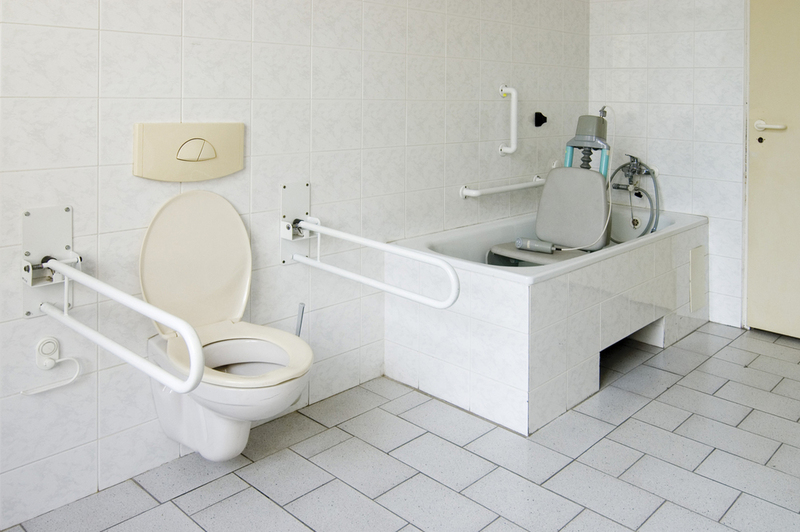 The Ascot consists of variable height baths with powered seat transfer, which will come as a great help for both bathers and carers. The Care Show and Dementia Care Show is to take place every year providing care facilities, nearby care homes in Oxfordshire and the rest of the country with the latest developments in the sector that work towards providing a better quality of assistance so that all care home residents receive the utmost level of care. Find out more about the new section of the show by clicking here.